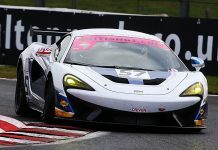 Pro-Am duo Shaun Balfe and McLaren Factory Driver Rob Bell return for a second domestic season together after racing the previous-generation 650S model last year. The same combination also won 2017’s International GT Open Pro-Am title. 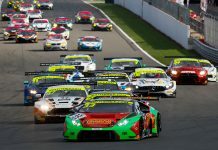 Balfe’s announcement brings the number of new-generation models contesting this year’s British GT3 class to four following confirmations from Aston Martin, Bentley and Lamborghini, while the BMW M6 will also make its British GT debut alongside the returning Mercedes-AMG. 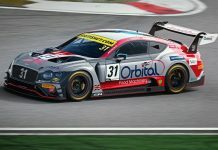 The family-run Balfe Motorsport team was formed in 1998 and finished second in British GT’s Drivers’ standings as long ago as 2003. Shaun, son of the team’s co-owner David, again links up with multiple GT champion Bell who enters his third season of British GT with McLaren after also racing a Ecurie Ecosse-run 650S in 2017. However, it’s the new 720S GT3 that will undoubtedly steal the show this year. The car features the same lightweight carbon fibre chassis as its road-going variant, optimised aerodynamic design and a twin-turbo four-litre V8 engine. It’s also the first GT model designed and built in-house by McLaren Customer Racing at the Woking factory. 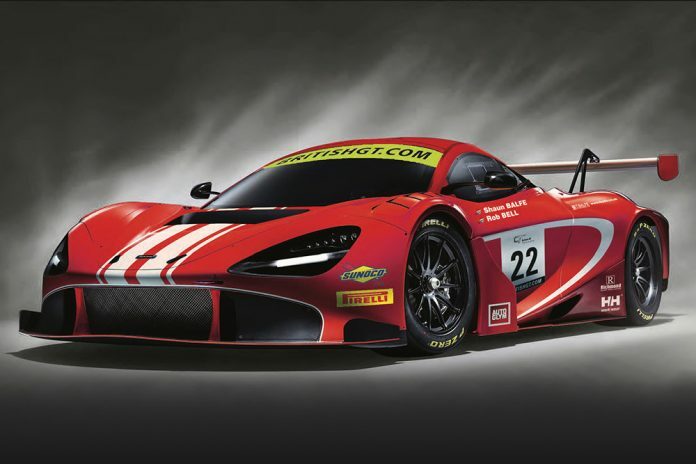 The 720S GT3 joins Balfe’s existing 570S GT4 entry, which will be shared by 2016 class champion Graham Johnson and last season’s title contender Michael O’Brien. Bell, meanwhile, believes the 720S’s rate of development should make it a contender from the word go. “I am really excited to be racing alongside Shaun and working with the whole team at Balfe Motorsport for another season in British GT, and I am extremely proud to be representing McLaren Automotive with the new 720S GT3,” he said. “The development programme for the car has been intense, testing throughout Europe and the Middle East in a variety of conditions, and I have been really impressed with the results we have achieved. Balfe are not expected to receive their new 720S until after British GT’s media day on March 5. Instead, fans will be able to see the car for the first time at Oulton Park’s season opener on April 20 & 22. Next articleELMS: Two Cars for IDEC SPORT in 2019, a Request for Le Mans and a 24H Series Entry.